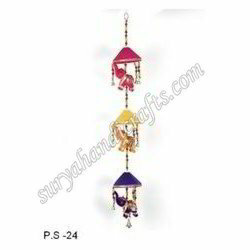 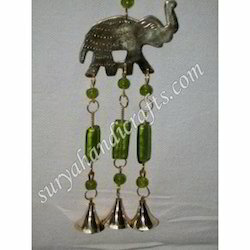 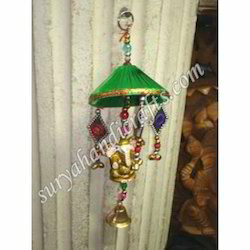 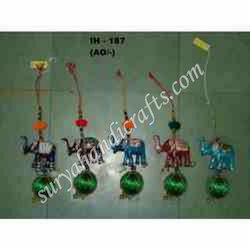 Our range of products include Hanging Chimes such as Cloth Umbrella Hanging, Cloth Umbrella Birds Hanging, Cloth Beads Hanging, Cloth Beads Hanging Chimes, Cloth Umbrella Chimes With Elephant Hanging, Meena Elephant Hanging and many more items. 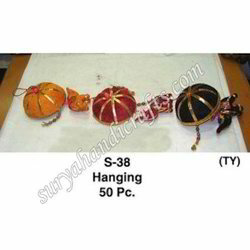 After gaining much experience in the handicraft industry we are now manufacturing the Cloth Umbrella Hanging. 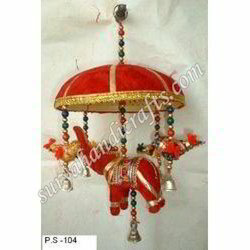 With the help of our skilled team we provide the innovative and attractive design patterns to these hangings. 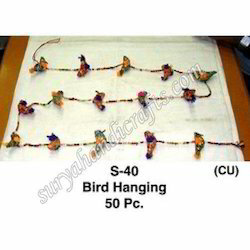 Our hangings are widely demanded for durability and reliability. 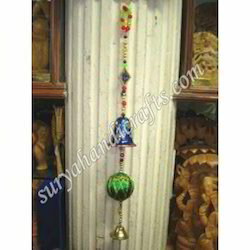 It is used as the decorative item in residences as it enhances the glory of its surroundings. 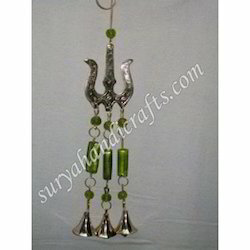 These are available in various sizes and shapes as per the client requirements. 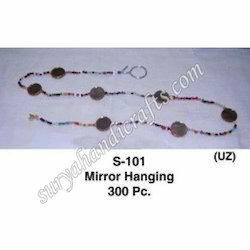 We are engaged in manufacturing the Cloth Beads Hanging. 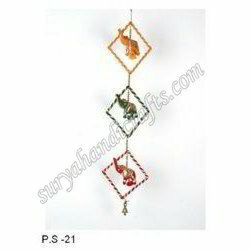 These are widely used for as decorative items and are hanged to the walls, ceilings etc. 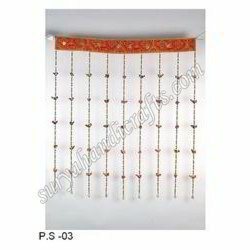 It is fabricated especially with beads to grab the attention. 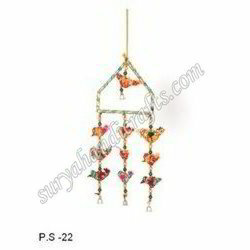 We design these in various shapes with astonishing colours to enhance the glory of the hanger. 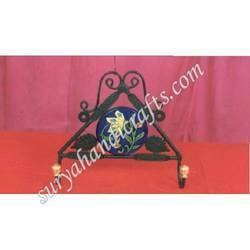 These are available in several sizes as per the client requirement and specification. 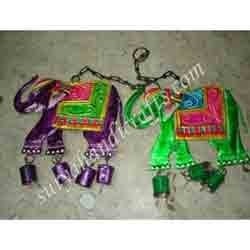 We are the most demanded exporters worldwide.